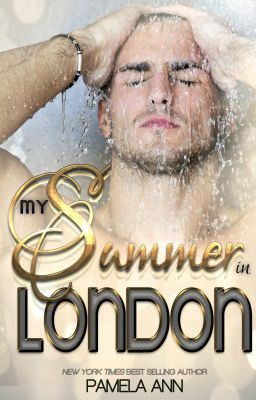 London exchange student Serena didn’t expect to be attracted to the host’s son, the sizzling hotter than thou Cruz Elliot. Not only was Cruz the hottest thing Serena had ever set her eyes upon, but he was also engaged. Stuck between the intense pull of temptation and doing the right thing, she decided to ignore her feelings, merely leading her on a tumultuous ride of emotions.